Investigators demonstrate the merit of a biomarker test in the reduction of error of simultaneously underestimating and overestimating mortality risk liver failure associated with hepatitis B. In patients with hepatitis B-associated acute-on-chronic liver failure, the plasma biomarkers sCD163 and neutrophil gelatinase-associated lipocalin (NGAL) are independently associated with short-term mortality, according to study results published in Hepatology Research. 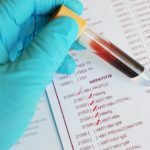 The study included participants with hepatitis B acute-on-chronic liver failure from 5 hospitals who were enrolled between August 2017 and March 2018 (n=151). The researchers screened participants’ plasma for sCD163, NGAL, and copeptin. They analyzed the association between these biomarkers and mortality. They also compared the performance of various scoring systems with or without the inclusion of biomarkers including the Model for End-Stage Liver Disease (MELD), Asian Pacific Association for the Study of the Liver-Acute-on-Chronic Liver Failure Research Consortium score (AARC-ACLF score), and the CLIF Consortium Acute-on-Chronic Liver Failure score (CLIF-C ACLF). Participants with advanced acute-on-chronic liver failure had significantly higher levels of sCD163, NGAL, and copeptin compared with patients with early acute-on-chronic liver failure (P =.001, P =.006, and P =.049, respectively). During the 28-day follow-up period, 22.5% (n=34). of participants died. The researchers found that sCD163 and NGAL showed strong independent associations with 28-day mortality (P =.014 and P <.001, respectively). However, they did not find a significant association between copeptin and short-term mortality (P =.093). 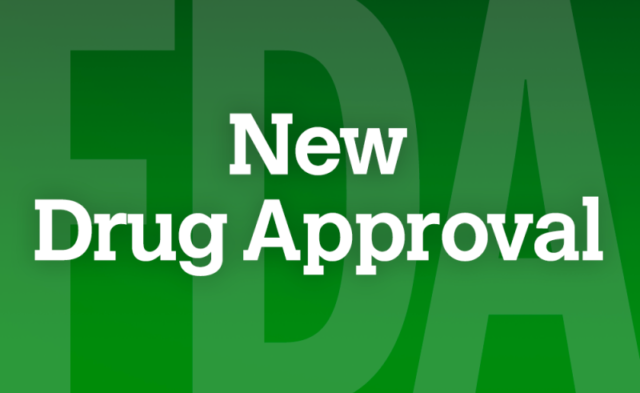 The results indicated that incorporating sCD163 and NGAL into the MELD, AARC-ACLF scores, and CLIF-C–ACLF scores resulted in better discrimination and calibration compared with versions of these scoring systems that did not incorporate them.